This is a nice clean listing with lots of amenities. The 270 Amberjack offers the best of both worlds for sports-minded families, comfortable cruising plus an optional full-feature fishing package. The stylish cockpit includes versatile seating and built-in storage, while the spacious cabin below features a convenient galley and dinette, elegant V-berth and full-size head with vanity and with a new engine, windlass and canvas enclosure she is be ready for the season. 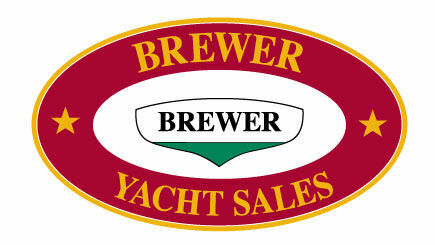 Contact David McKenney, Certified Professional Yacht Broker at Brewer Yacht Sales, 401-641-8697 or dmckenney@breweryacht.com ..
Yacht location shown as office location. Please contact the listing broker for confirmation of vessel location and showing instructions.